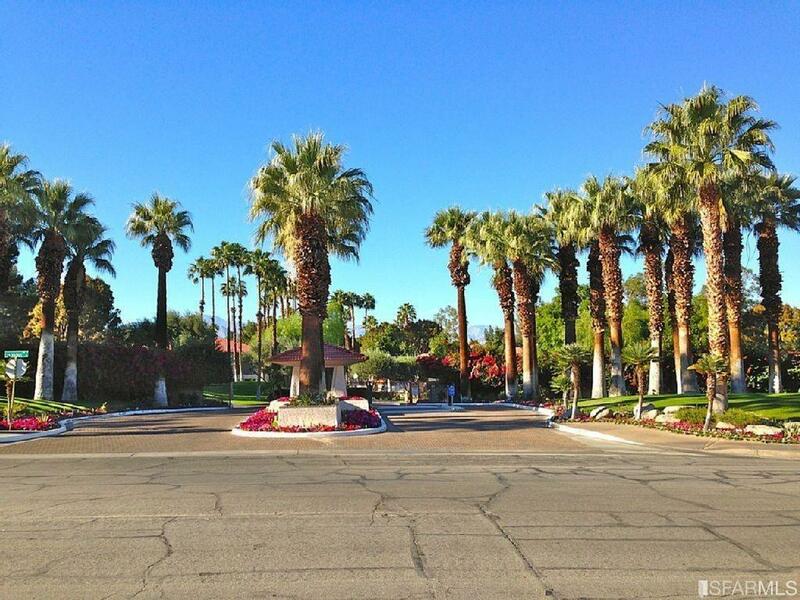 Enjoy the extraordinary lifestyle of living at the incomparable Palm Springs Villas 1. 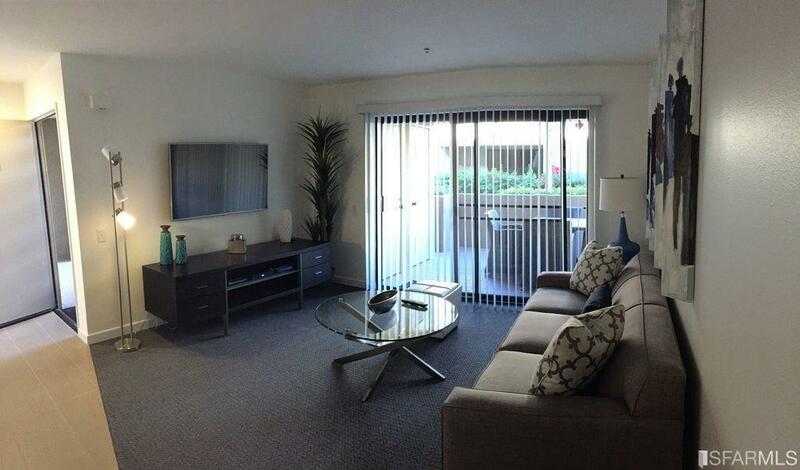 This luxury condominium is perfectly sited underneath the stairs, keeping your dwelling nice and cool, and is one of the most desirable 1 bedroom 1 bath you have seen.Across Mount San Jacinto and The Eighth Wonder of the World'' the Palm Springs Aerial Tramway! 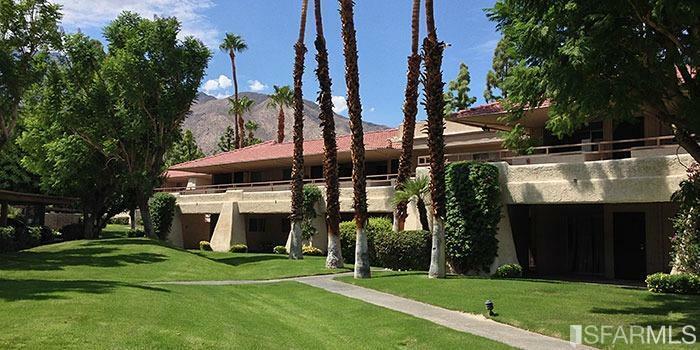 Mount San Jacinto features a restaurant, gift shop, snack bar, and the state park visitor center. Ranger Station has, a picnic area with barbecue stoves and restrooms, a ski center, a self-guiding nature trail, and Desert View Trail which offers panoramas of the high country including several peaks over 10,000 feet in elevation. Building amenities and services include:*Full service 24-hour Concierge/Security *Championship Designed Tennis Courts *Self service Laundry facilities *Golf course Like Landscape *Multi-level tiered Pool and Hot Tub *Access to Many Local Transportations *Access to nearby downtown restaurants. Listing provided courtesy of Narit Bunchien of Century 21 Realty Alliance Fine Homes And Estates. © 2019 San Francisco Association of REALTORS® Multiple Listing Service. All rights reserved. 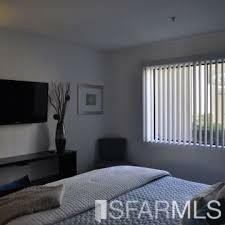 Listings on this page identified as belonging to another listing firm are based upon data obtained from the SFAR MLS, which data is copyrighted by the San Francisco Association of REALTORS®, but is not warranted. IDX information is provided exclusively for consumers' personal, non-commercial use and may not be used for any purpose other than to identify prospective properties consumers may be interested in purchasing. Information is deemed reliable but is not guaranteed accurate by the MLS or Keller Williams San Francisco. Data last updated 2019-04-18T22:19:52.327.